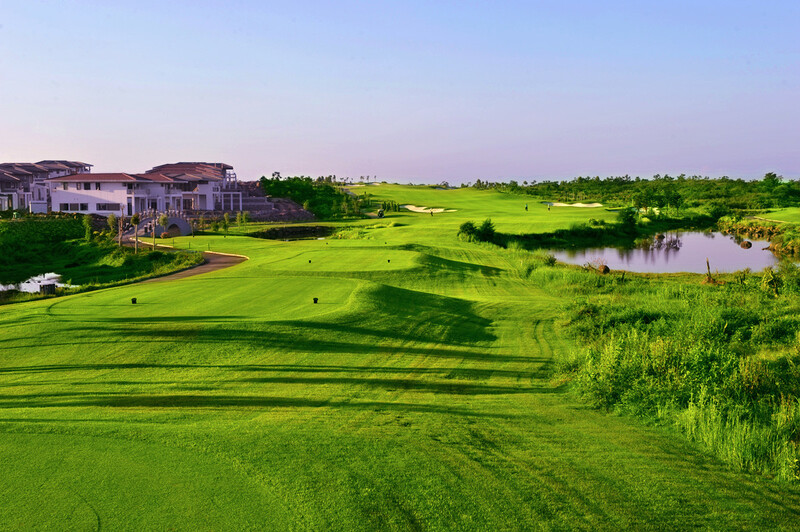 Hainan Danzhou Guyantian golf club, Golfing Package at Hainan Danzhou Guyantian or Danzhou Ancient Saltern golf club. 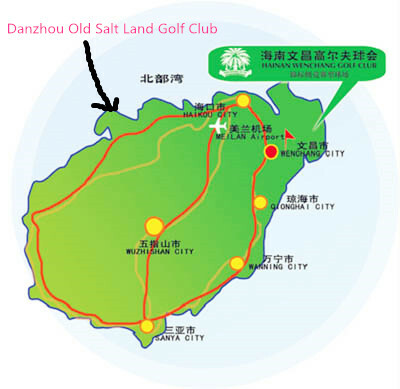 Where is Hainan Danzhou Guyantian or Danzhou Ancient Saltern golf? It is located in Yantian Village, Danzhou Hainan Island in the north-west of Hainan Island, about 1.5 hour from Haikou by car or half an hour by high-speed train to Baimajin Station (白马井, then half an hour from Baimajin Station to the course. 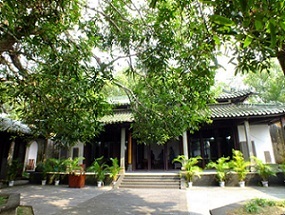 The Club is the only one so far in Danzhou, the second biggest city of Hainan Island. The course is about 2 hours high-speed train ride then half an hour by car from Sanya. For players who are looking for hotels near Hainan Danzhou Guyantian (Ancient Saltern) golf, we would recommend Four Points by Sheraton in Danzhou, which is about 50 minutes drive from the club house. 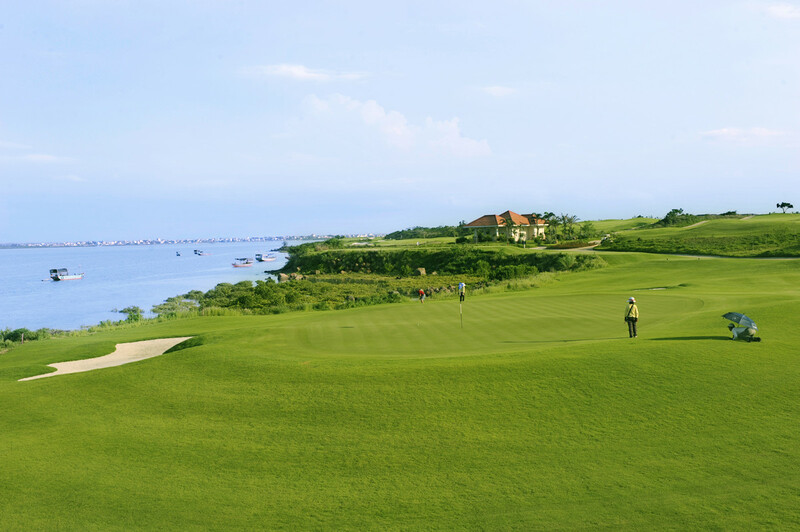 As the course is both far from Haikou & Danzhou city, the best option is to make a day tour with golfing in the morning and tour in the afternoon to the ancient salty land. 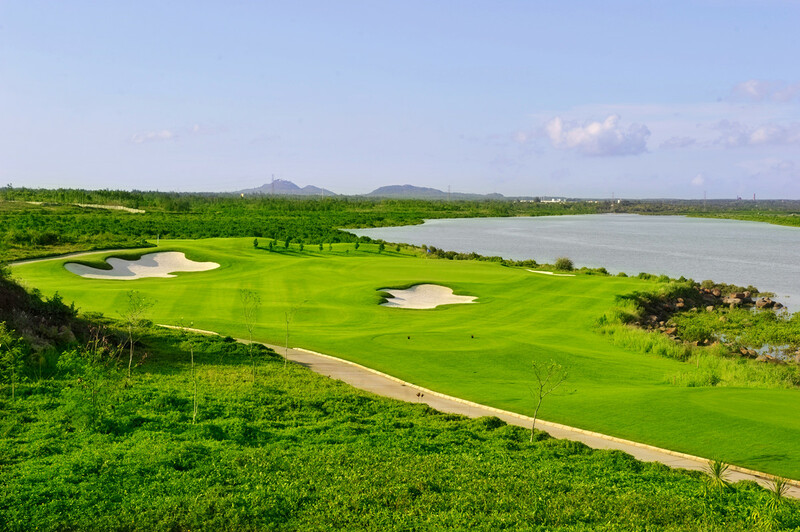 Opened on August 6, 2011, Danzhou Guyantian (Ancient Saltern) golf course is the first course in the west of Hainan Island. 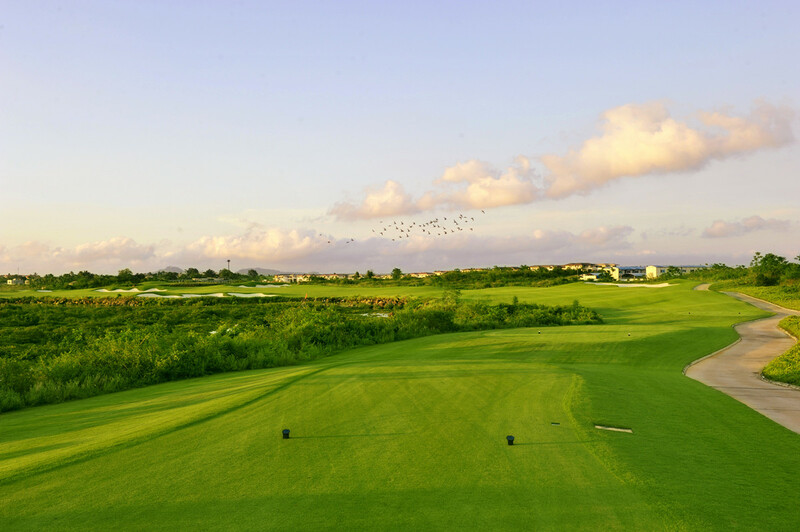 Danzhou Guyantian (Ancient Saltern) golf course was designed by the renowned Australia master Graham Marsh. 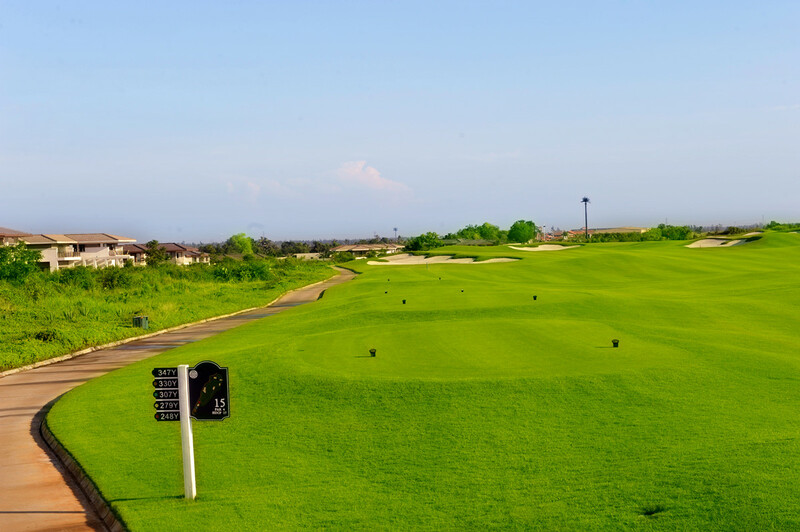 The course is a standard 18 hole, par 72, seashore golf course with total fairway is 7572 yards. 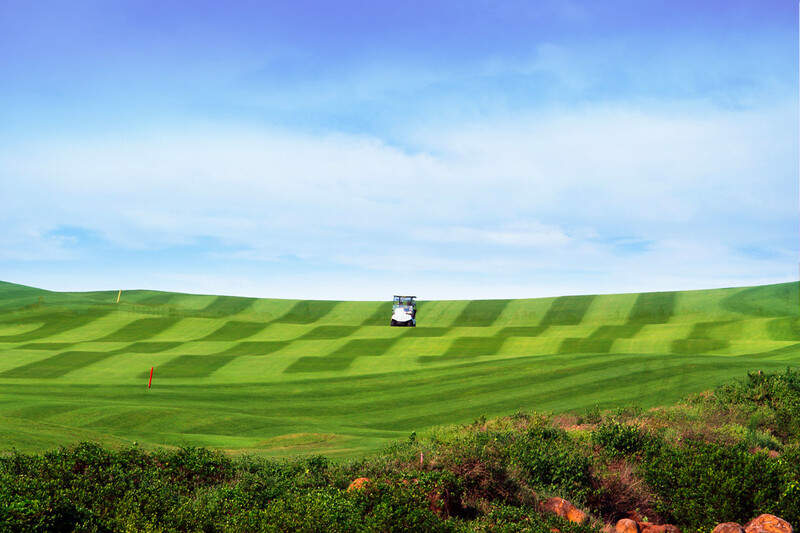 The 9 fairway around the ocean is a typical coastal golf courses, with a strong European Links style. 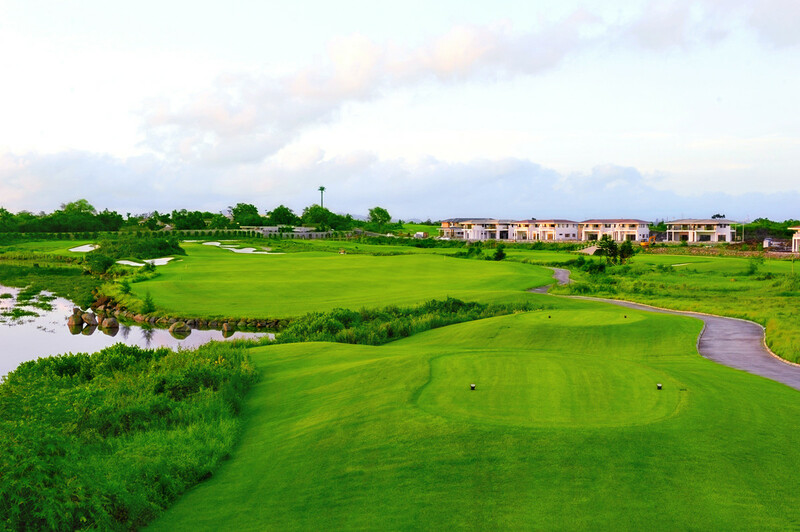 For most players, Danzhou Guyantian (Ancient Saltern) golf course is both entertaining and challenging international top ocean view golf course. CNY680/person, single player supplements CNY70/person with Green fee (18 holes), caddie/person, cart/two persons, insurance, service charge. 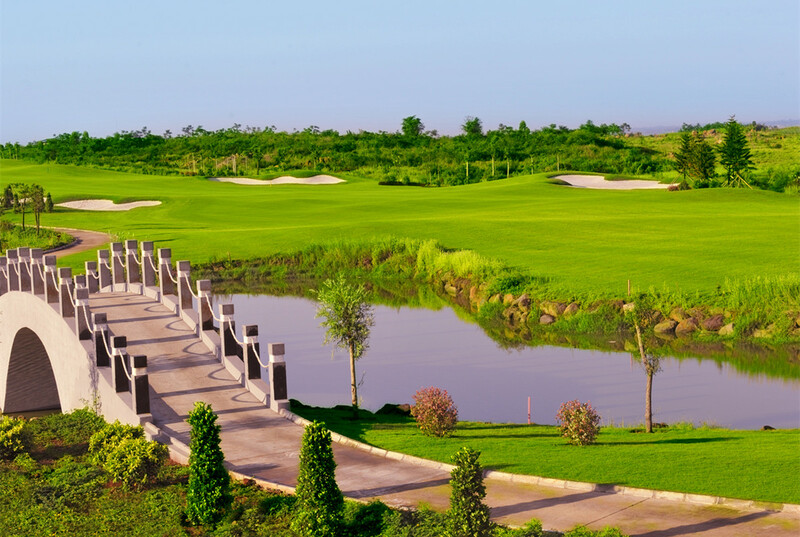 Why you should book golfing package at Danzhou Guyantian Golf with us? Tailor-made packages just for you and your group only.